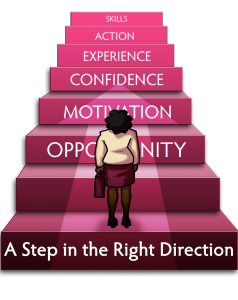 A Step in the Right Direction originally began in Sleaford in 2008, as a project with the aim of supporting the long term unemployed back into work. It became increasingly clear that mental health was a key barrier for many people and so the project evolved. Initially people were met and worked with on a one to one basis. Then as common barriers came to light people were brought together in groups to find solutions through talking and sharing experiences and informal workshops to develop new skills and strategies. Able to draw on the support of others and with social networks forming people were then in a better place to explore other opportunities for personal growth and skills development within the wider community and beyond including further courses, volunteering and employment. Despite the difficulties many of the people faced there wasn’t one who didn’t want to get back into work but they needed both practical and emotional support to do it. People’s starting points were all different; it became clear that support could be neither time bound nor prescriptive, and regardless of outcomes for people this remains the same today. The programme later developed with a focus to provide women in Bracebridge and Park Wards of Lincoln, with an emphasis on providing opportunity to ‘positively move on’ in some way in their lives. 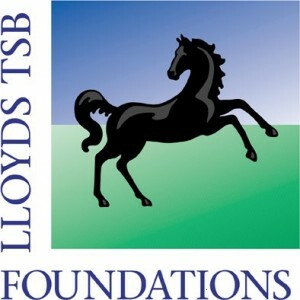 This programme began in September 2012 with the help of funding from the Lloyd TSB Foundation for England and Wales.